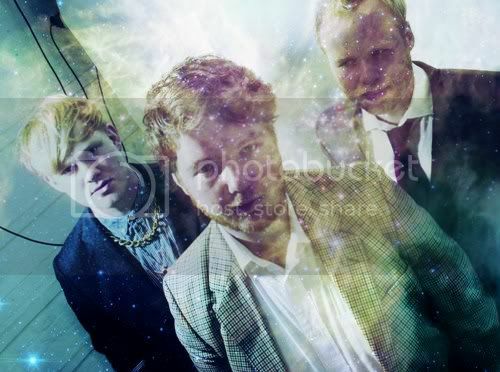 One Hundred Suns is effervescent! - an EP with songs that fill every inch of the room and seek out more. 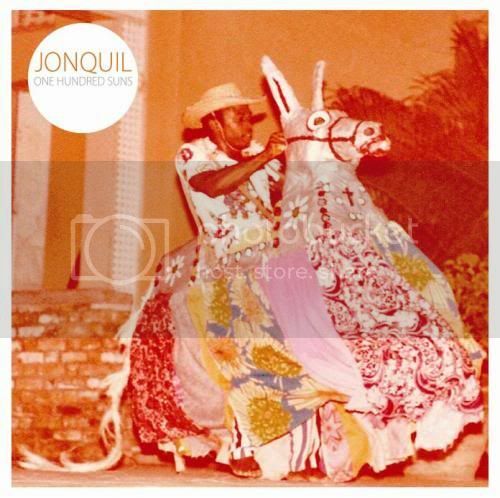 I've listened to the new one from Jonquil, several times this week and found it to be absolutely narcotic! With a sound that's glowing, energetic and ethereal, I can't help but think Jonquil have a great future and many audiences (from all over the globe) before them. Jonquil (Dovecote Records) is recommended for fans of Animal Collective, Clap Your Hands Say Yeah, Passion Pit and even Vampire Weekend. But somehow Jonquil are less spacey than Animal Collective, less pretentious than Passion Pit, less Alec (Ouensworth) than CYHSY, and a measure less self-humored and poppy than they who bore us "Oxford Comma." In other words, this sound isn't groundbreaking but it's already sounding like it's better.